Looking for an opportunity to become more involved with supporting information literacy? We’re recruiting to our committee! The CILIP Information Literacy Group have an exciting opportunity to join our team, in the role of Treasurer. 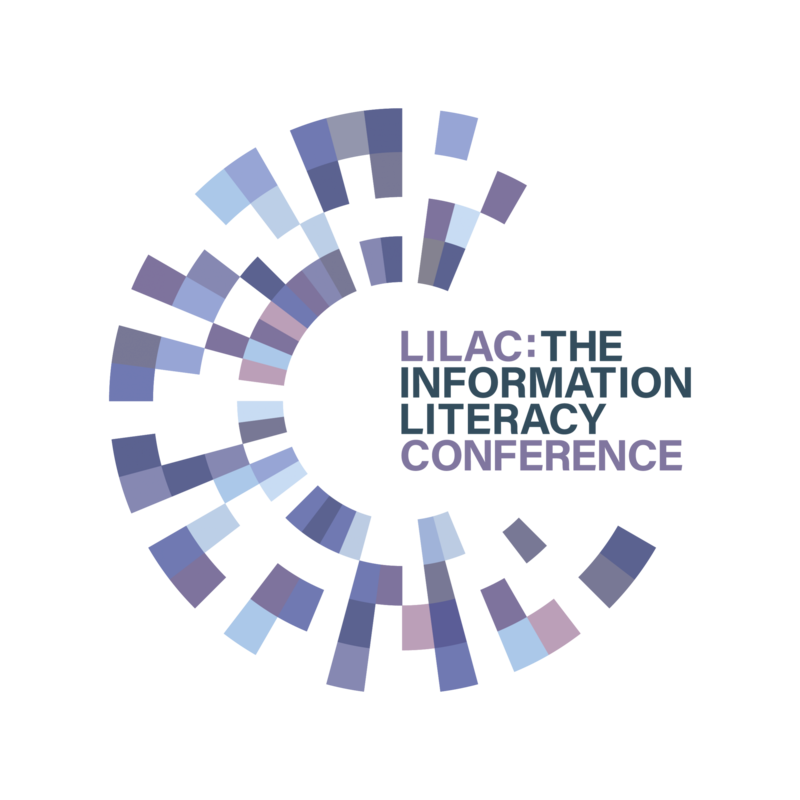 We are looking for a dynamic and innovative individual to join our enthusiastic group, helping us to develop and build upon our successful work and to ensure that LILAC: the Information Literacy Conference continues to be a success. Applicants should have experience of working with finance and be based in the UK. 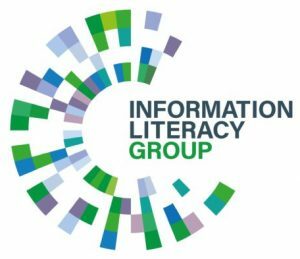 Applicants should be members of the CILIP Information Literacy Group (or willing to join). We particularly welcome applications from under-represented communities and sectors. Hands-on experience of helping run a large conference, including planning, communications, chairing sessions and problem solving, as well as project management experience. The closing date for applications is Friday, 21st December 2018. Successful applicants will be notified by 10th January 2019 and will be invited to our next committee meeting, which will take place on Monday, 18th March 2019.